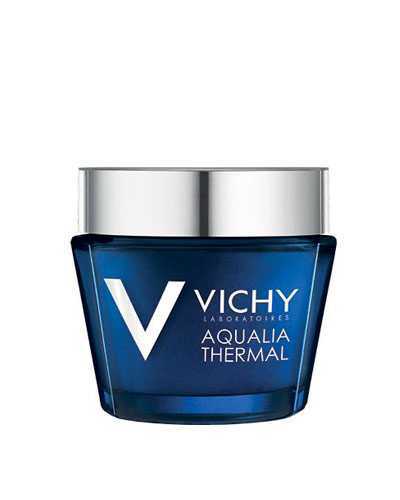 Vichy is a French active cosmetics brand that founded in 1931. 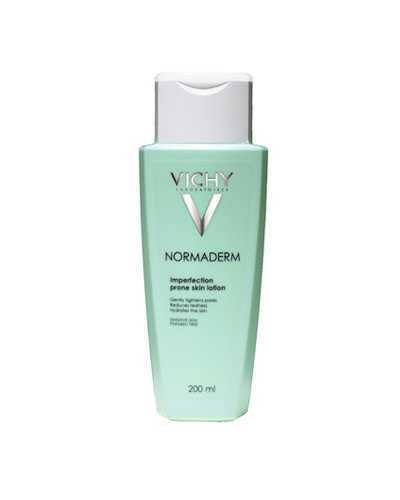 Formulated with Vichy Thermal Spa Water, Vichy offers products of skincare, bodycare, makeup for all skin types. 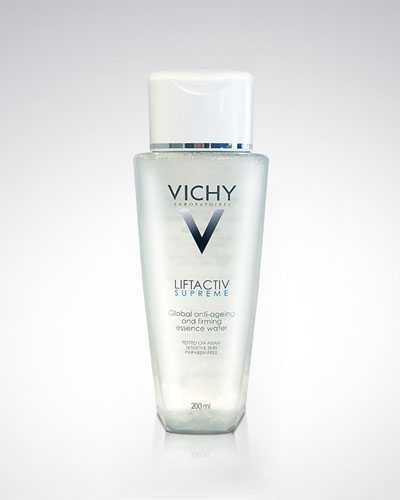 Here you can find the active beauty products of Vichy. Click and discover it!